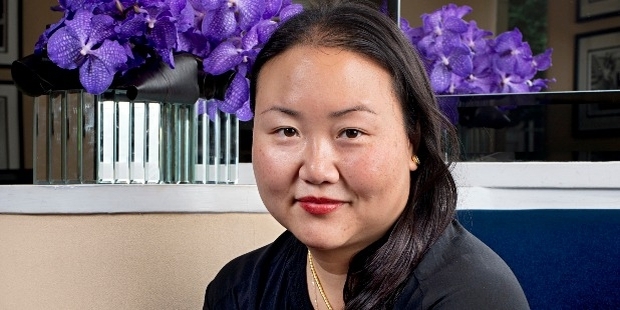 Hanya Yanagihara is an American and travel novelist. 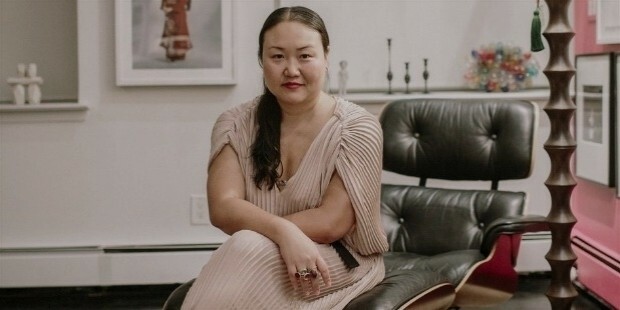 Of Hawaiin origin, she is the deputy editor of ‘T’, New York Times Style magazine. 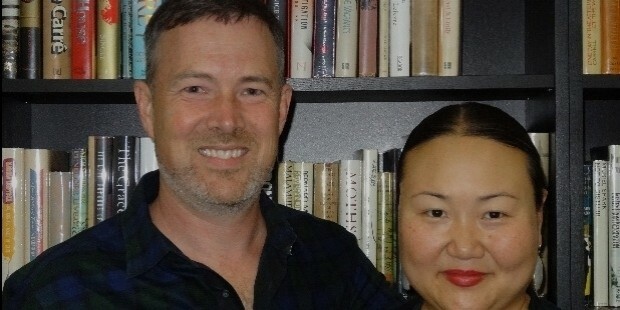 Yanagigara’s first novel, “The People in the Tree” was critically acclaimed and considered one of the best novels of 2013.Her second novel, “A Little Life” was nominated for the Man Booker Prize 2015. 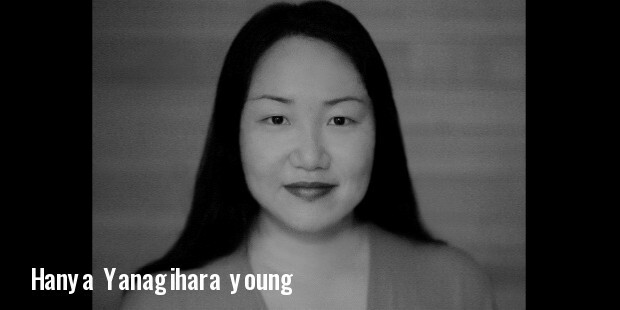 Hanya Yanagigara was born in 1975, Los Angeles, California. Her father was a doctor. She and her family would move around a lot because of the nature of her father’s job. Yanagigara did her high school in Honolulu. Hanya was interested in drawing portraits. She dappled in writing from a very young age. She would accompany her writings with illustrations. Hanya was inspired by writers; John Banville Mantel, Kazuo Ishiguro, and Hilary Mantel. Hanya started her career as a sales assistant at Ballantine, an imprint of Random House. She worked at several publishing houses. From publishing houses to elite magazines, Hanya Yanagigara’s success story is an inspiration in itself! Hanya was the Editor of magazine, Brill‘s Content for a year. She became the Editor-at-Large at Conde Nast Traveler. Her job profile required her to travel to different parts of the world. Hanya worked with the “Traveler” . Presently she is Deputy Editor of ‘’T’, a style magazine of New York Times. Her first book was “The People in the Trees” based on the life of virologist D. Carleton Gajdusek. 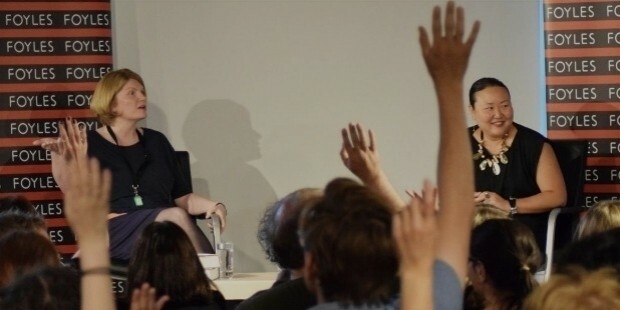 The book earned her critical acclaim and was declared as one of the novels for 2013. Yanagigara’s second book, “A Little Life” made to the bestseller list in the UK. It was nominated for the Man Booker Prize 2015. Hanya Yanagigara is interested in making portraits. She drew inspiration from her own collection of pictures and photographs while wrting her book, “A Little Life”.